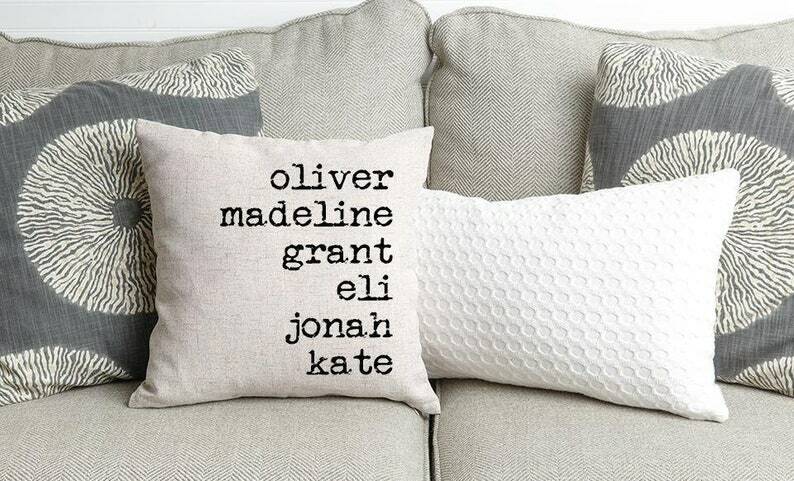 Enter the names you would like personalized on the pillow, separated by commas. There is a maximum of 15 names per pillow, and any names past 15 will not be printed. Celebrate your tribe in style! Moms love showing off their children, so make it easy for her with a personalized pillow cover showcasing her kids’ names. A perfect gift on Mom’s Birthday or Mother’s Day. Custom Cushion Covers are expertly printed on high quality, washable fabric and feature a zipper opening on the reverse for a finished appearance and to allow easy insertion and removal of a pillow insert (sold separately). These pillow covers look right at home anywhere, whether it’s on a sofa, chair, or bed. Each one is a generous 18 x 18” and will add a touch of charm to any room. Add the names and we’ll create any mom’s favorite gift! 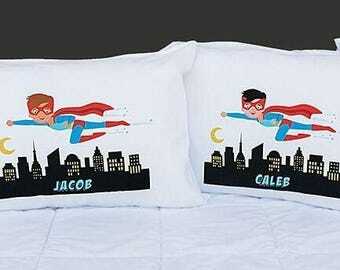 These personalized pillow covers are also perfect for grandmothers, too. When placing your order please include a note on the order with up to 15 names that you would like printed on the pillow. 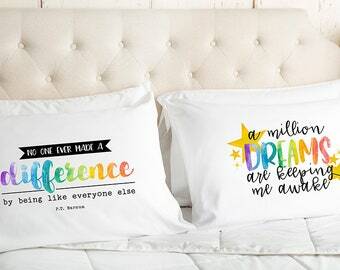 Custom pillowcases are a great gift idea.